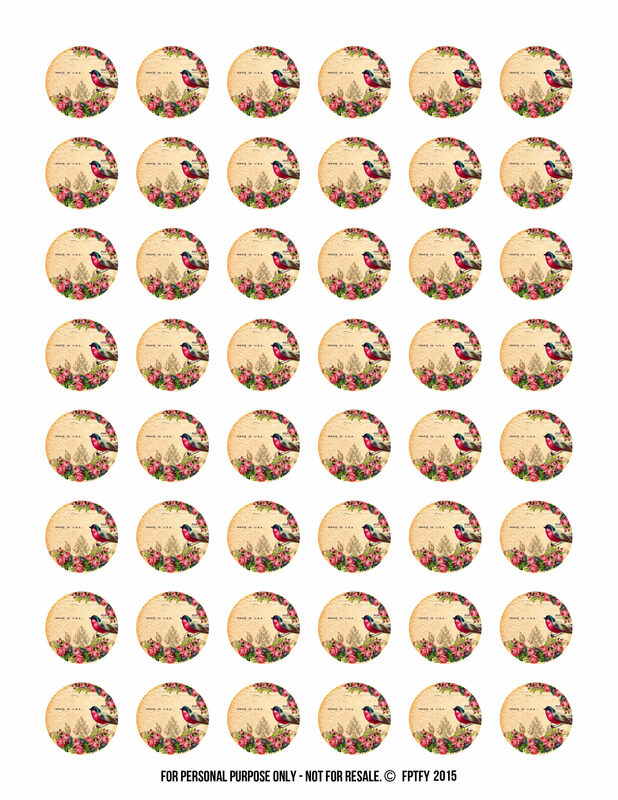 Here are some gorgeous altered art 1 inch circles in a ready to print collage sheet! Pretty enough to make pendants, key chains, flat backs, clothespins, magnets and so on! So beautiful and vibrant! Thank you so much.